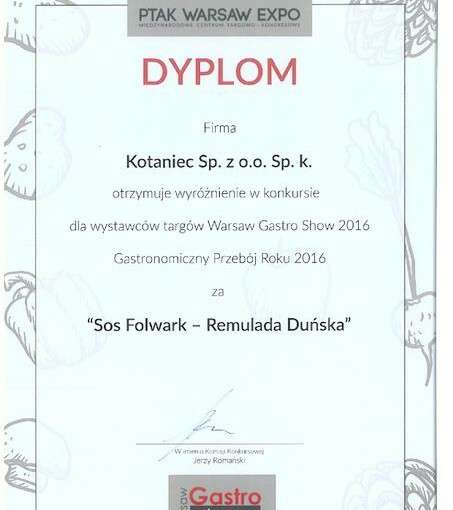 Remulada duńska Folwark – gastronomical hit of the year ! 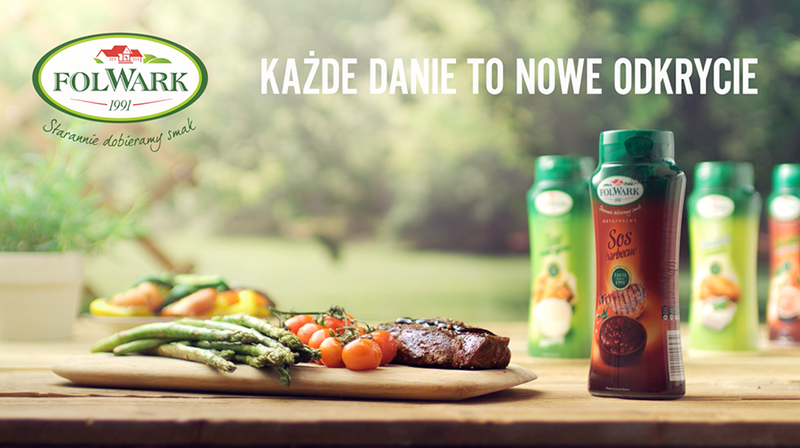 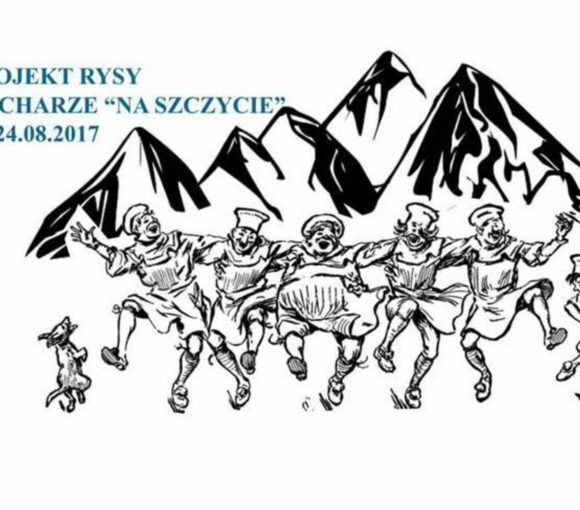 The jury has chosen our sauce Remulada duńska as Gastronomical Hit of 2016r. ! 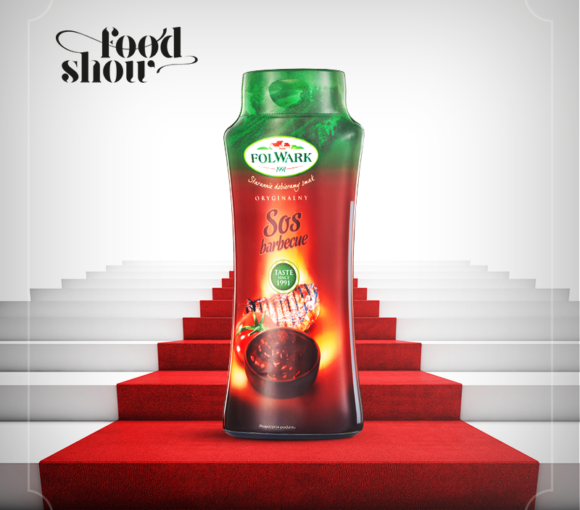 Folwark sauces are the perfect choice for all the consumers, foodservice companies and manufacturers. 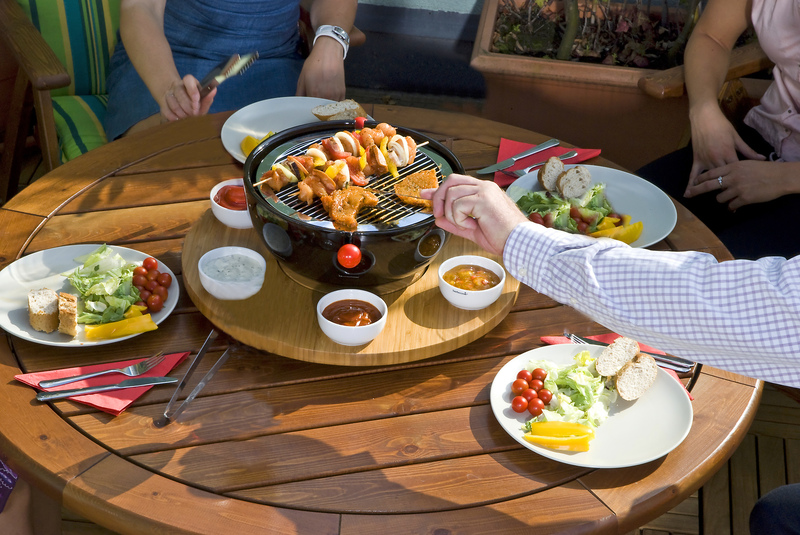 Discover our capabilities. 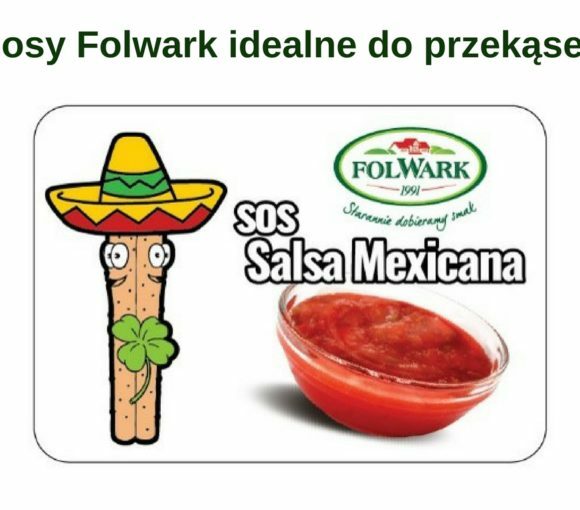 Cross promotion with Folwark sauces.